Fundraiser for Phillip Park by Carrie Rutis Schulstad : Help Hana in Downtown Camas! Help Hana in Downtown Camas! 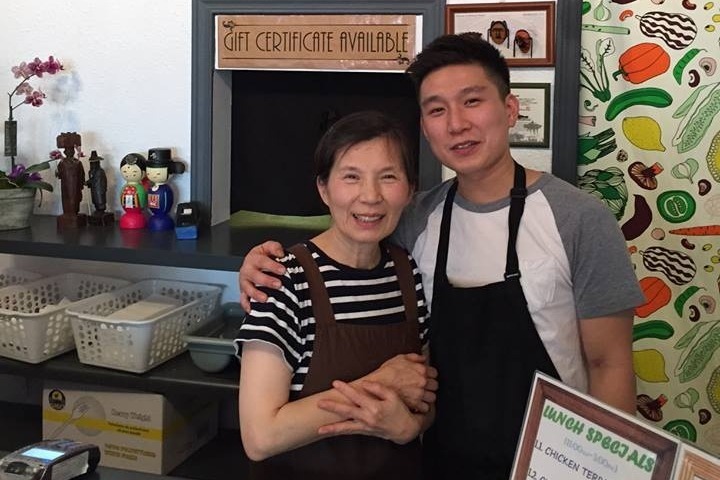 Agnes and Phillip from Hana Korean restaurant in Downtown Camas had a kitchen accident last week and were badly burned, especially Agnes who does a large majority of the cooking of all the delicious food! They will have to be closed for a while and we want to help them! Agnes, Phillip and Eric are some of the most kind, hard working and generous people you could ever meet. Let's come together and help cover them during this time! We’re almost there folks! Let’s get to our goal of $20,000–we’re only $250 away! Thank you thank you thank you for all your generous donations and for supporting this dear family in the way you have. The restaurant will reopen later this month with some adjustments as Agnes still isn’t walking yet. But she’s healing and will get there eventually! Phillip is continuing to heal very well. We’ll keep you posted! Thank you again all that have donated to the Help Hana campaign! The family says this has kept them going--not only financially but emotionally as well! So much gratitude pouring out of this sweet family! An update on healing--Agnes is still months out before she will be able to walk, but her hands weren't affected so she will adapt and do prep work sitting when they reopen! Phillip is healing quite well and is able to walk now. They plan to be open later in June and we will keep you all posted when things get close! 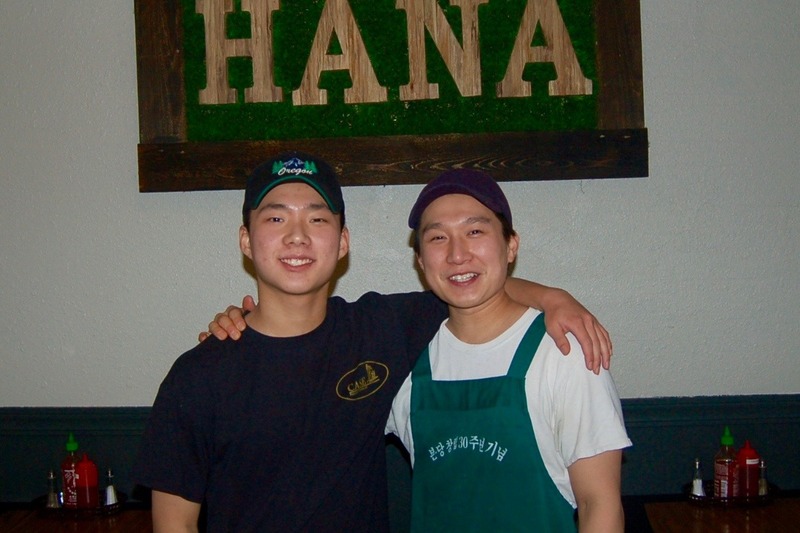 Thanks to the huge community outpouring of support, the Help Hana campaign has collected over $17,000 in Gofundme and outside donations to go to the Park family. Huge gratitude to all! Phillip keeps saying how emotional their family is about all of the support and kind comments. Thank you for making a difference in their lives! 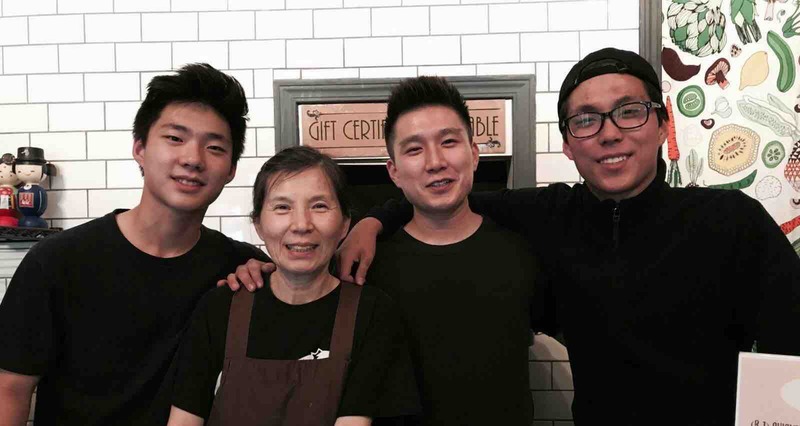 Together we’ve reached 75% of our goal to help Agnes, Phillip, Eric and Hana Foods! Thank you all! Gratitude overflows!